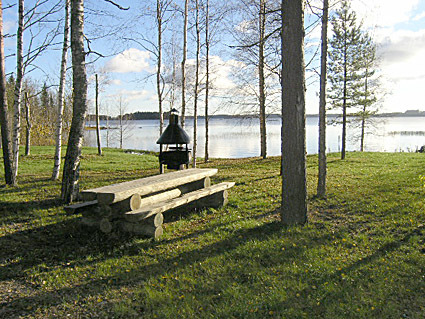 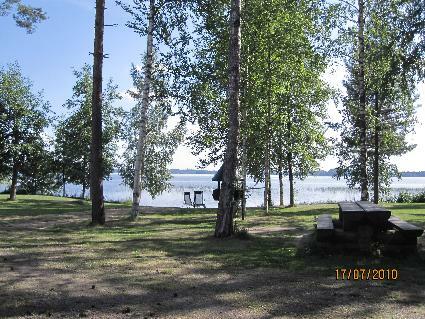 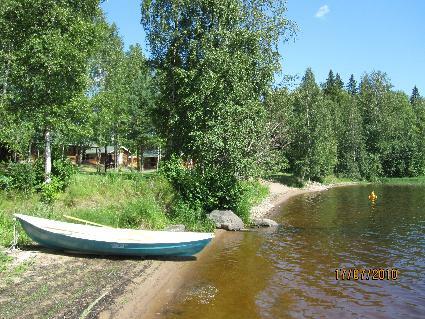 75 km north-west of Tampere, L.Kyrösjärvi 30 m (length 42 km, width 5 km), shallow, hard sanded clay bottom, own boat. 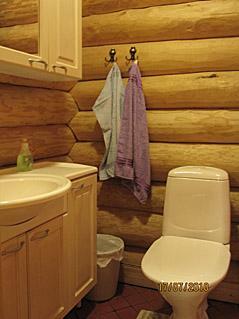 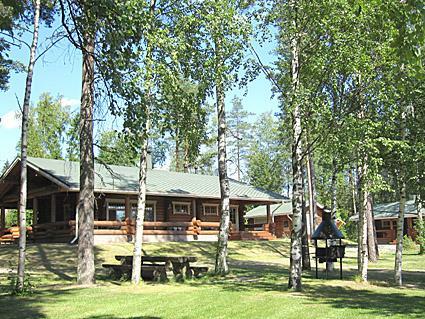 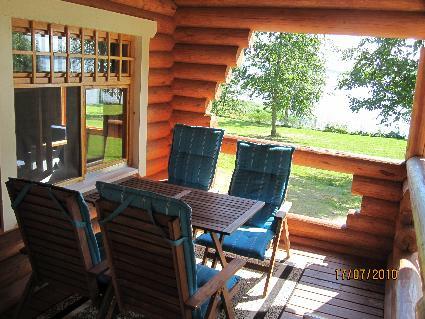 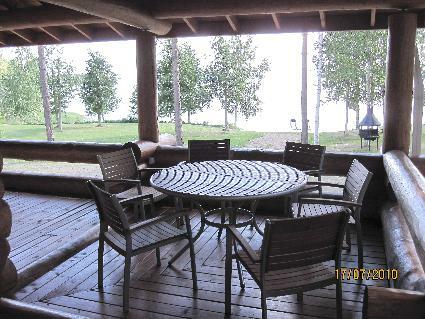 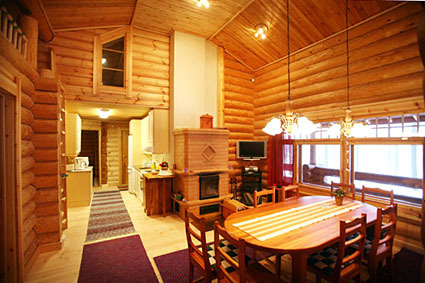 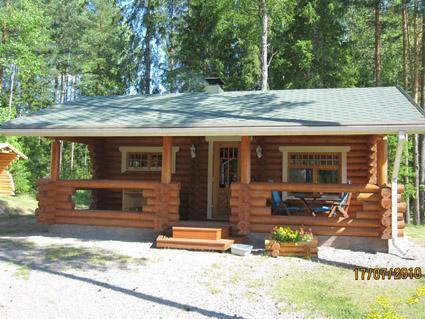 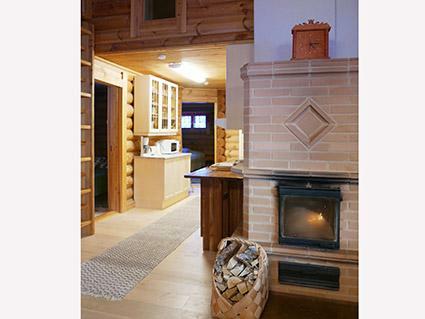 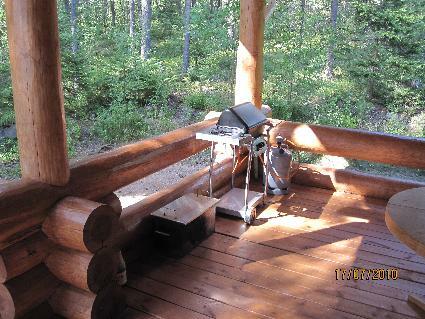 Log cottage 2006, living room/kitchen, 3 bedrooms 2 beds in each, dressing room, washroom, sauna, open porch. 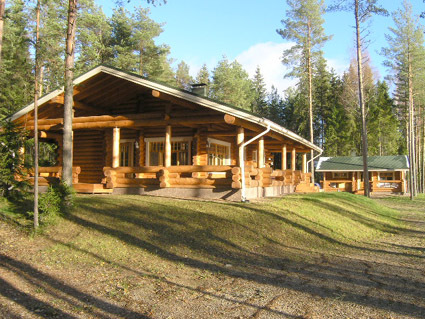 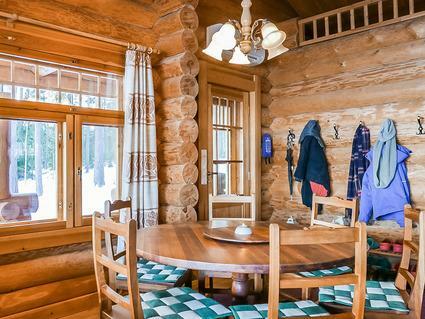 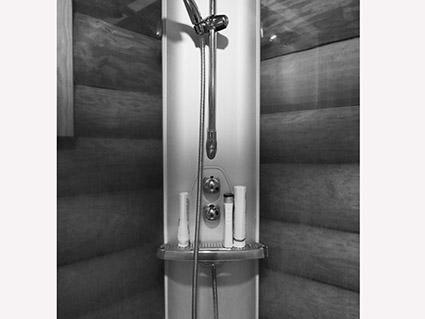 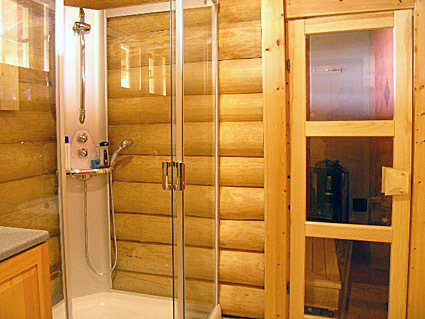 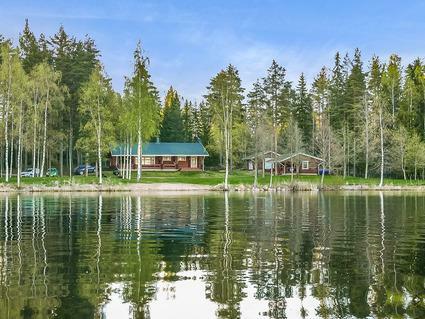 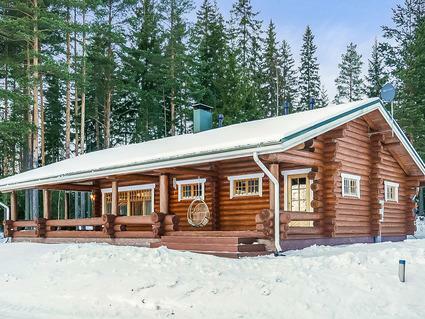 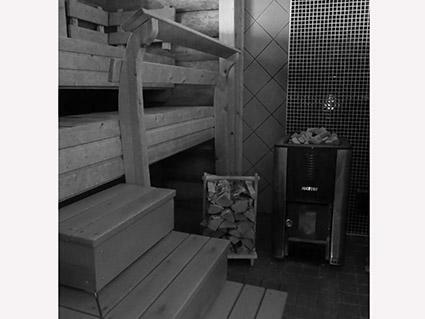 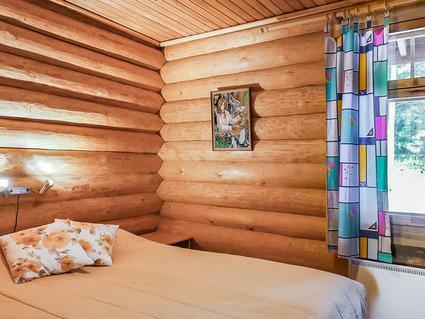 Additionally separate sauna building (25 m²), room with fireplace, sauna has electric light and heating, also cold water pipe (sauna building only use in 1.5. 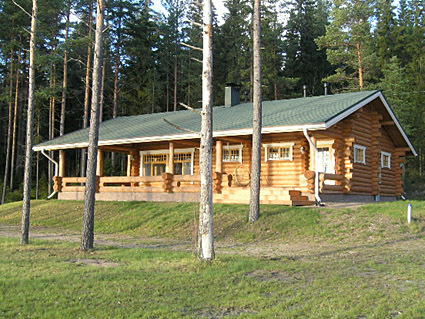 - 30.9). 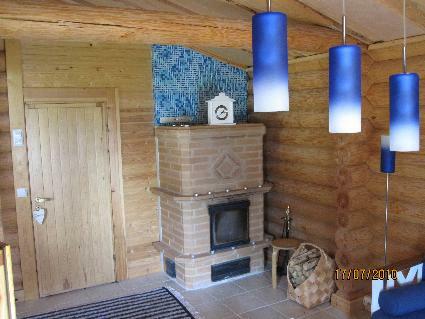 High standard holiday home with sauna. 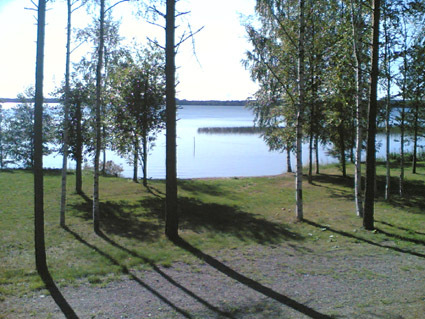 Plot level and mainly grassy, shore faces south. 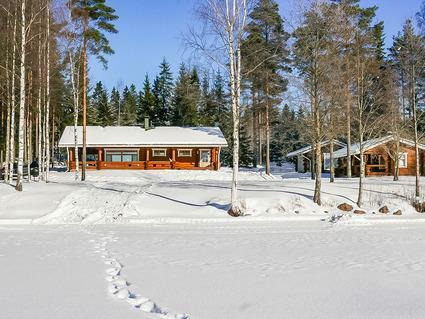 Ikaalinen Spa in winter along ice road 7 km, by road 25 km. 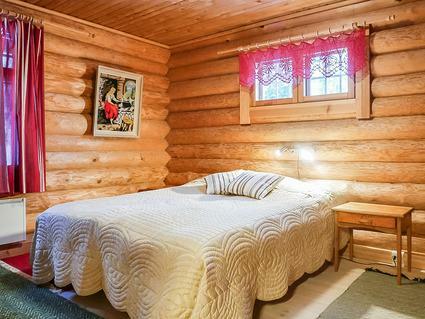 For families only. 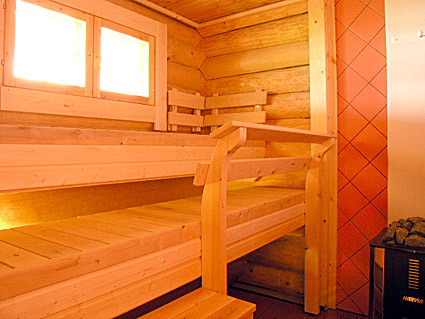 Rating given by customers 4.3. 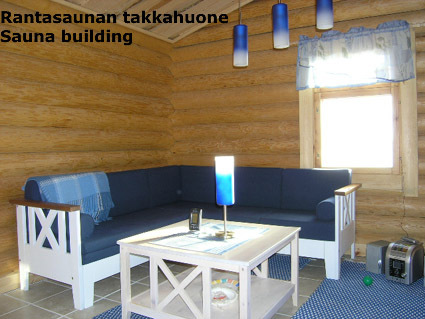 Based on 11 reviews. 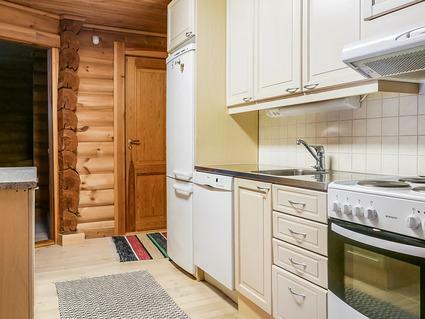 Oli tilaa lasten liikkua pihalla ja oli erinlaisia pelejä..lasten ranta,aikuisille hiukan hankala mataluutensa vuoksi uimiseen.